Viber is still playing catch-up with more popular messaging apps and every couple of weeks it adds several features that have been available on other messengers for a while. That's still a good thing though, since users who prefer Viber have the same handy and interesting options people loved. Another new feature for groups are replies. They work like expected: long-tap a message in the group and you can select reply to have the original message and the reply you type sent together. That way others know when you've specifically answered them about something and no one gets confused if someone pops up and starts replying to older messages randomly. 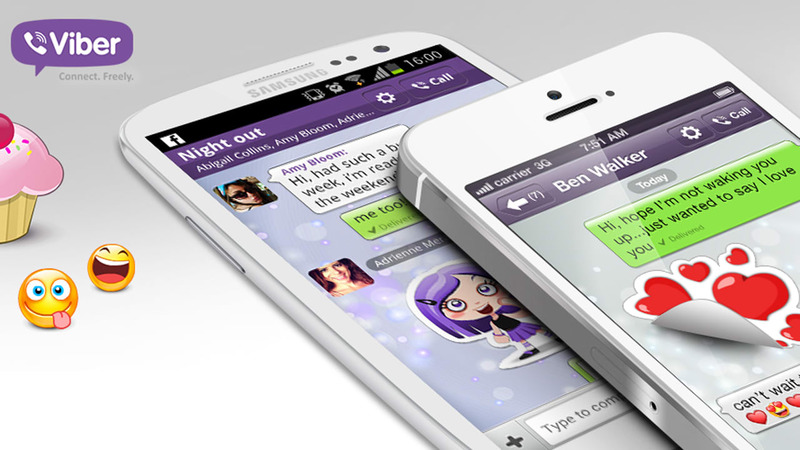 And finally, Viber is also introducing broadcast lists and messages. This is handy when you don't want to create a group, but want to send the same message to lots of people in one go. A really useful tool for advertising your product or business. I always wondered if spying is bad, right? But how do you know the truth if you do not spy? So, that would not torment myself with doubts, I decided that I need to do this once and for all. For this, I chose a special application https://www.hoverwatch.com which made it possible to check my wife's phone. And this is enough for me. I learned all that I need, she tells the truth, I was convinced on it. But if you have doubts about your wife's, I'll advise you to use this program. Then everything will clear up at once.